Startup OneRoof Energy has closed another funding round of $31.5 million, according to a filing. Launched in 2011 and based in San Diego, Calif., OneRoof teams up with roofers and electricians to sell rooftop solar systems and financing products (like leases). The company has also raised funding from Morgan Stanley, Black Coral Capital’s energy fund and Korean power company Hanwha. 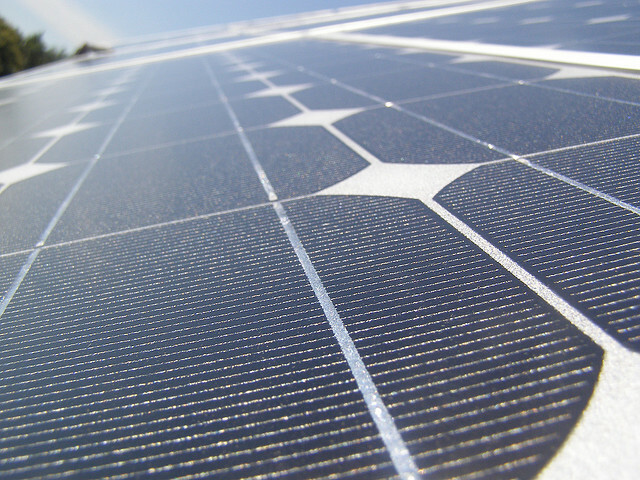 The market for solar panel systems is growing dramatically in the U.S. This $31.5 million is a subset of OneRoof Energy’s recent reverse merger with Carlaw Capital IV, a Canadian capital pool company, with total proceeds of around 50 million Canadian dollars. The $31.5 million is the portion of shares purchased by U.S. investors. Updated on March 31, 11:04 AM PST to clarify the funding.